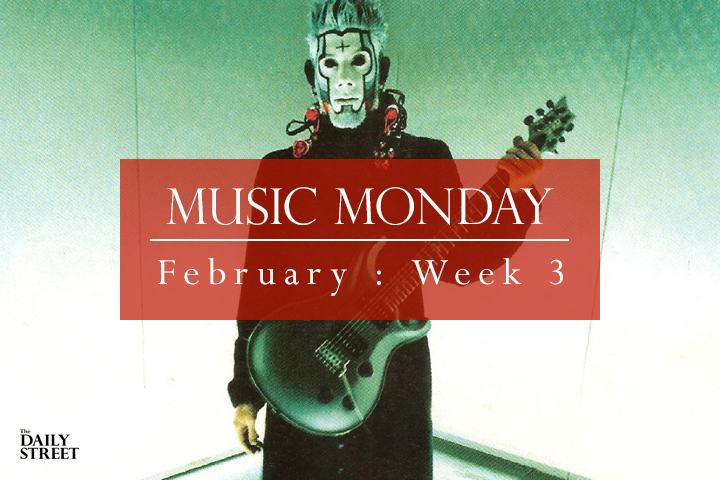 It’s time for another edition of our weekly Music Monday. This week features the likes of Kanye West, Beyoncé, Limp Bizkit, Dave Brubeck, Jean Jacques Burnel and Codes In The Clouds. 01. El Michels Affair – C.R.E.A.M.